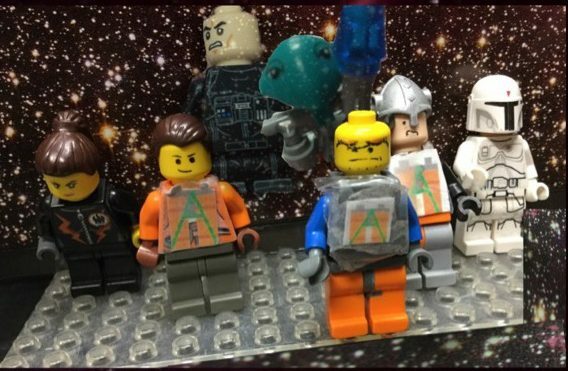 An epic lego space adventure. 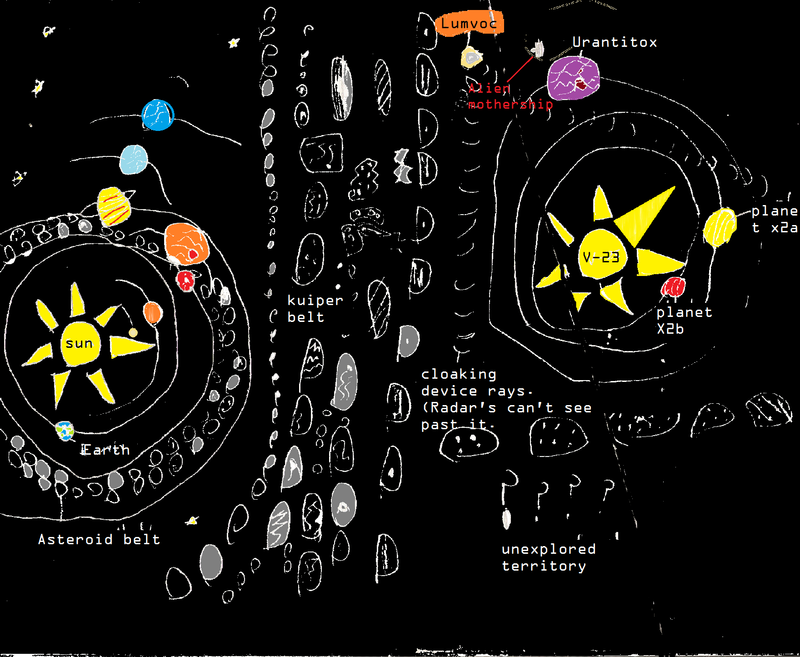 This is a map of the principal planets in Adventures of Mr. Awesomepants. In-depth information on planets coming soon! Where is the bad guy Awesomepants tries to tie up earlier on from? Chances are, you haven't been reading this comic since it was started. I have created a "Chapters" feature that makes it easy to catch up. If you're short on time you can start at the latest chapter (there is a recap at the beginning) or start from the first chapter although it's kind of hard to read. If it is too hard for you to read (the letters are kinda small) you can start at chapter 2 I have added a recap there also. Enter your email address to follow these adventures and receive notifications of new posts by email. I am a small, plastic superhero who has invincible, radioactive pants. I am passionate about saving the world, fighting villians, and drinking slushies.